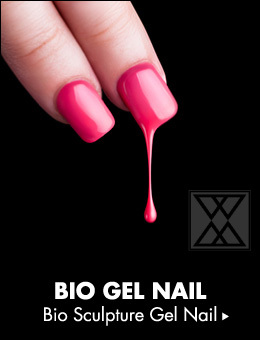 Through regular treatment of the surface of your nails, your cuticles, and the skin on your fingers, the natural beauty of your nails will emerge. 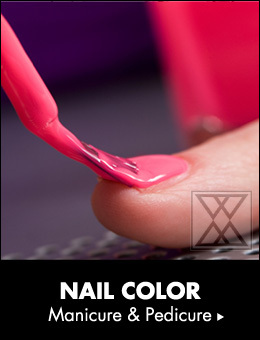 With a diverse range of nail polish, your fingertips will dazzle with colors matched to the season and your fashion. 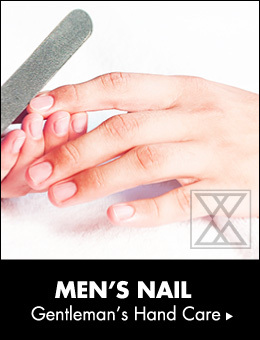 With this program exclusively for men we'll help you nurture strong, healthy nails while bringing out their natural shine. 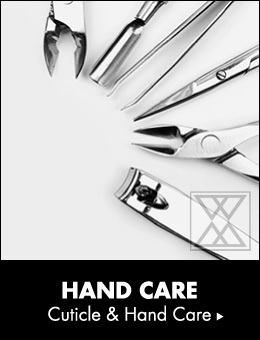 Through professional care that removes dead skin, we're able to solve a vast range of foot issues. 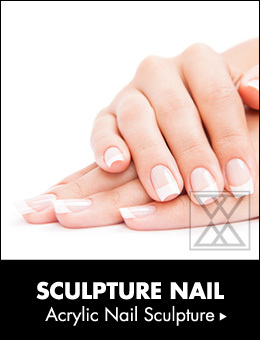 We'll help you towards skin and nails that are healthy and beautiful. Via hand paint, we offer lavish design art to match seasons and trends, ranging from 2-D designs to 3-D art. 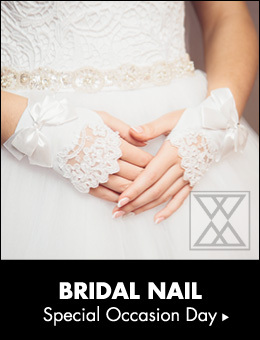 At Marien Beth, we bring you total beauty tailored to your requests to make your special day the best of your life, and bring out your unique original beauty to help you look your best for your bridal moments.